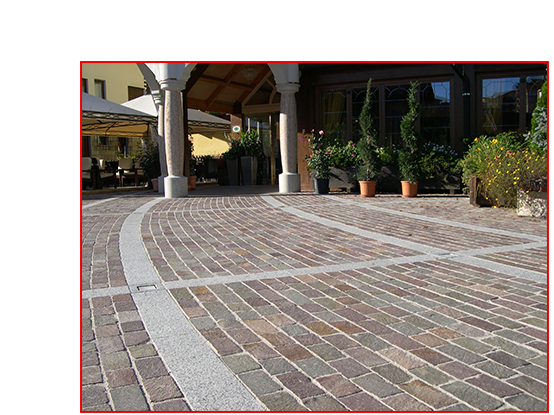 Its aggregates are made in a historical plant which has been in use since 1995 from crushing 100% Trentino porphyry aggregates. 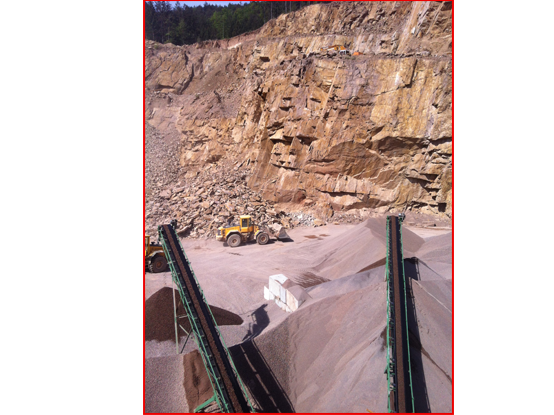 In 2008, Porfido Elit decided to extend its range of products by installing a second production boosting line where it produces different types of grit for bituminous conglomerates and washed sand for concrete. Through this important investment, the company has become the first port of call for leading companies in the industry. 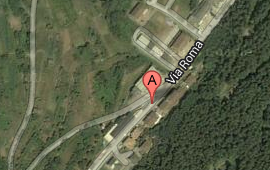 Porfido Elit has been extracting and processing porphyry for exterior paving from its quarry at Albiano near Montegaggio since 1976. 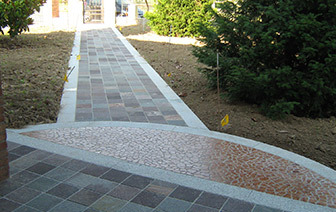 The high quality of Trentino porphyry is well known and, for this reason, Porfido Elit has decided to make the most of the intrinsic characteristics of this product and has proved itself to be a strong and reliable partner for an increasing number of customers. Porfido Elit is involved in the extraction, production and sale of aggregates and materials for street furniture. With its solid know-how acquired through years in the business, the company excels in the quality of its products and the efficient service it offers.